As a photographer, nothing brings me more joy than capturing an entire gallery of tiny, cherished, milliseconds of emotion and connection with the ones you love most. I wouldn't be where I am today without the families who have put their complete and utter trust in me knowing they will have images to treasure for a lifetime after our sessions. 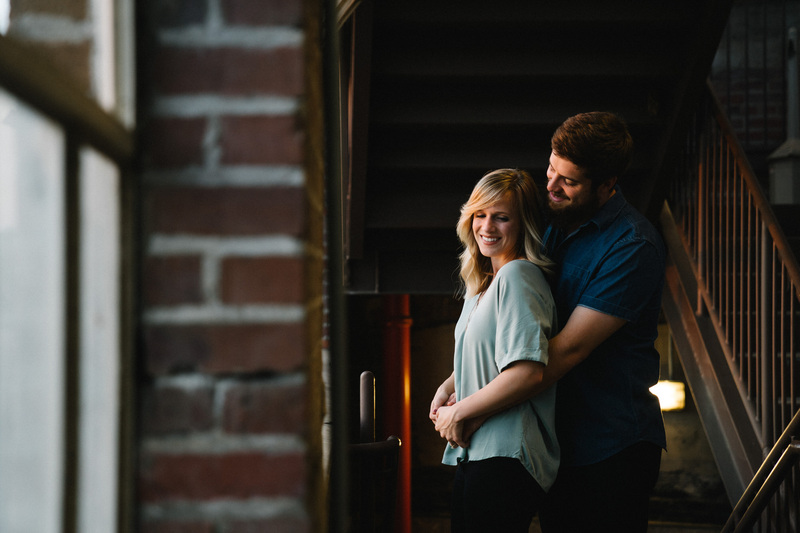 What does a mini session include? 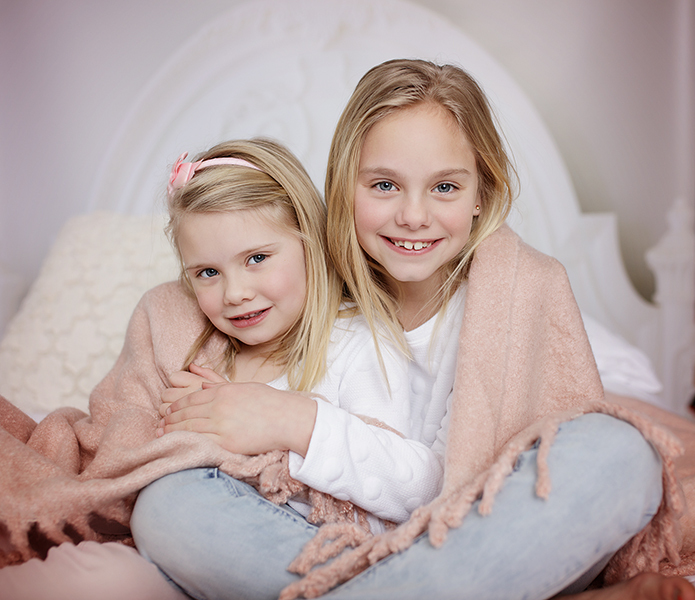 These sessions are a great option for families on a budget, who might have a tight schedule, but know how important it is to make the time to capture their lives together, now. You still receive the same 5 star treatment I give all of my clients and you will still walk away with high quality images from our session. How does a Full Session Include? 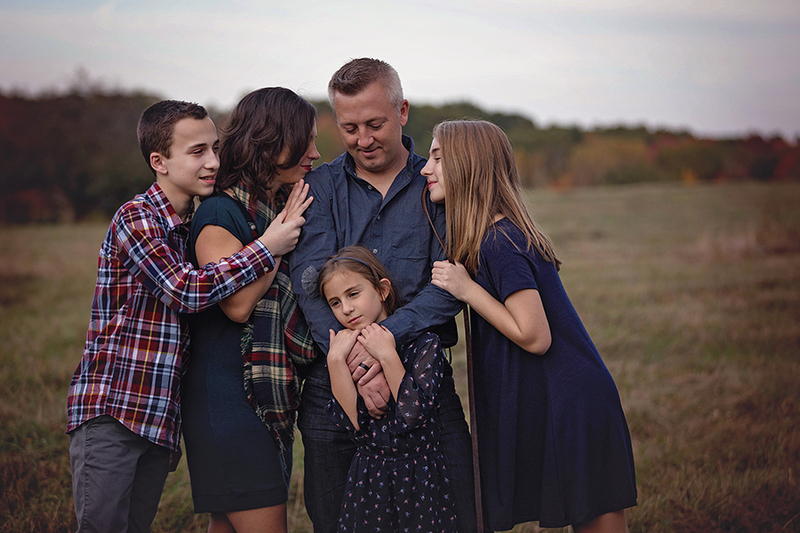 With a longer duration these sessions allow for families to truly become more comfortable in the enivironment, with one another, and with me following them around with my camera! Depending on the location they can also provide time for outfit changes and a change of scenery! Can I buy more Digital Files? Yes, and each session comes with a Print Release which allows you to reproduce images for personal use as many times as needed. I do not offer RAW images or unedited images. 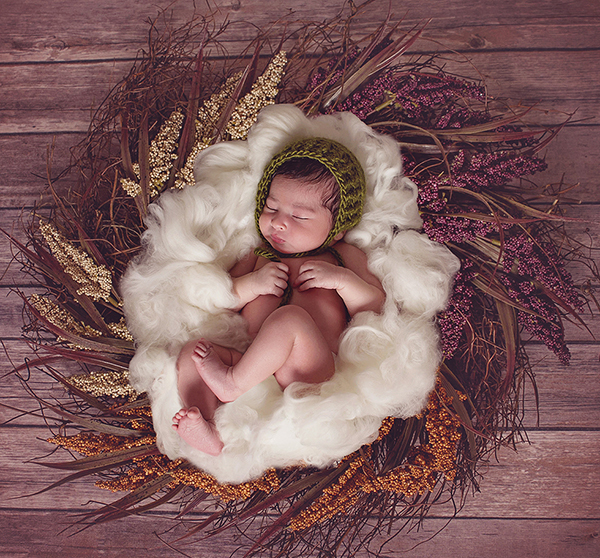 What does a Newborn Session include? The longest session is open for my littlest clients. These babes (and their siblings) run the show while the parents and I follow their lead and grasp onto the moments as they arrise. Extra time allows for feedings, cuddling, swaddling and capturing those precious details from head to toe. Do you only offer digital files? No way! I believe whole-heartedly that you can only truly see the magic of your images when they have been professionally printed and displayed for all to see! I have a large number of products that I offer ranging from prints & photo greetings, wraps & blocks, ornaments & posters, albums of all sizes, and more! Do you have a studio? Where are you located? I am located in Atkinson, NH. There are a number of outdoor locations that I have found, love and recommend, and I also travel to clients' homes with studio equipment for a small fee. Travel is included within a 50 mile round trip of 03811.